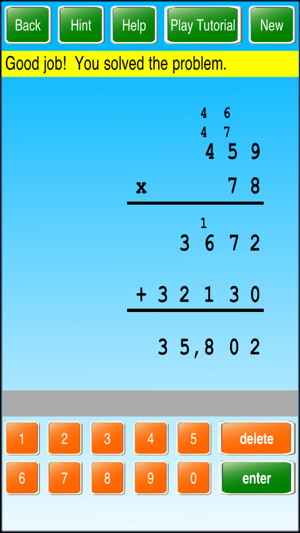 Multiplication ! ! 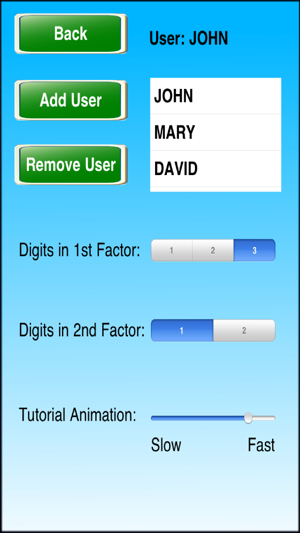 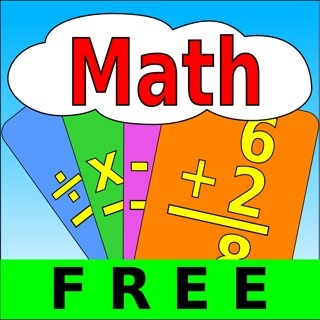 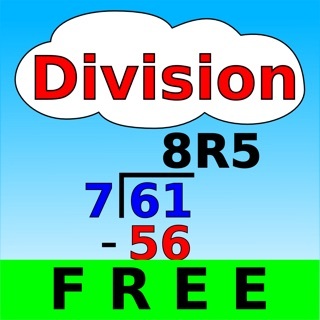 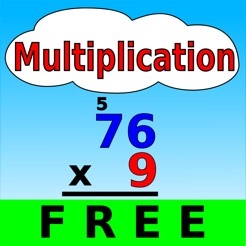 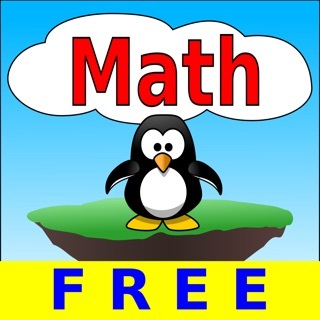 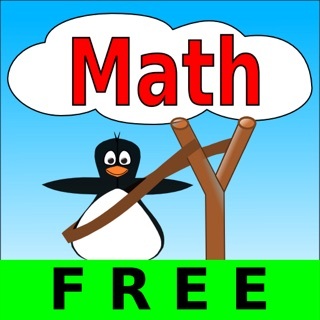 is a great way to learn and practice long multiplication. 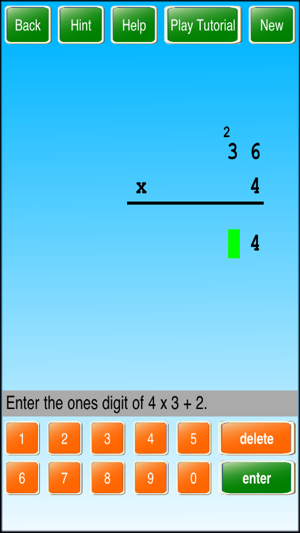 From simple 1-digit problems to more advanced 2-digit problems, Multiplication ! ! 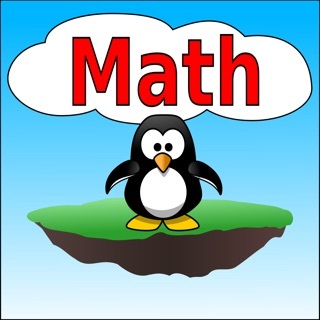 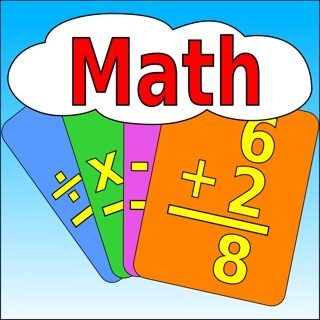 will provide the user the necessary guidance and practice to master long multiplication.